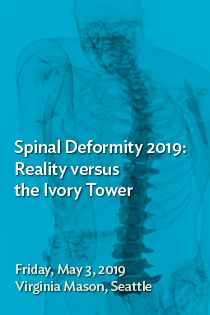 Join nationally renowned leaders in the care of spine deformities for lively interaction and debate to challenge the status quo. Conference designed to advance the professional practice of nurses and other healthcare providers. This workshop will include a panel discussion on the future of advanced practice nursing from a local and national perspective. 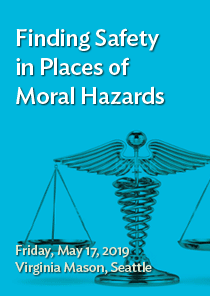 From medical decisions to workplace violence, this course will offer practical information for clinicians and allied health professionals. 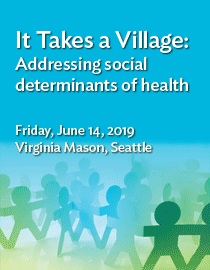 This course aims to increase knowledge and skill in recognizing social determinant of health issues and, where possible, helping patients navigate these challenges.